Seoul outdoor advertising agency specialists in buying, planning and consultation. Below is a partial list of cities and formats available. Just because you dont see it, does'nt mean we cant get it. OOH/Indoor Digital screens: Out of home digital monitor screens throughout Seoul and nationwide. 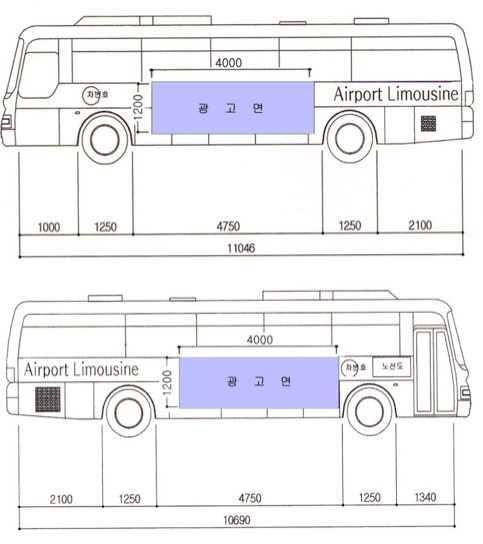 Airport AREX: : Station posters, train wrap, in-train window stickers, banners etc. 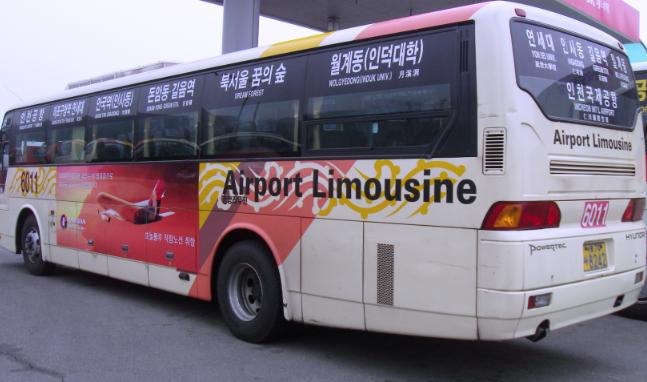 Airport limousine adspace is availble for Incheon/Seoul and other cities where availble.